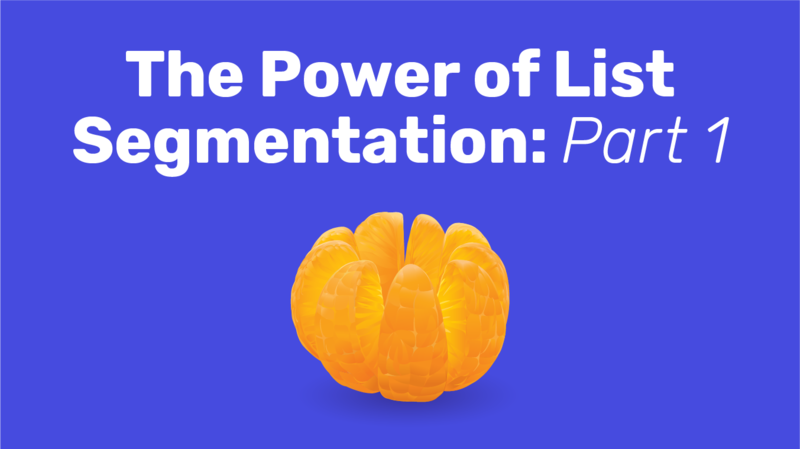 The Power of List Segmentation Part I: Are you already doing this? 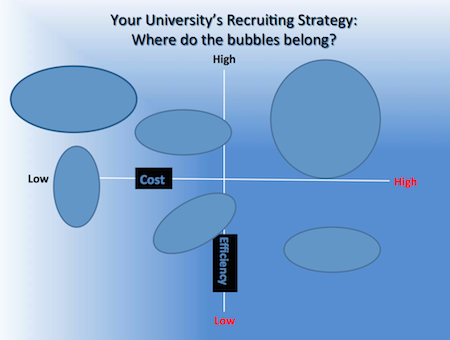 When we talk about segmenting your audience, it is critical that you understand your institution's differentiators. Our recent blog post on getting creative about differentiation really resonated with our readers. Did you catch that one? (Read it here). Bottom Line: by segmenting your international student leads based on geography, academic interest, TOEFL scores and other demographic information, your creative content will engage in a way that stands out from the competitive crowd. This post is going to take you into an important set of segmentation processes and parameters. A very important one, lead scoring, will be addressed later in this 3-part series on audience segmentation. You and your team won't want to miss any of these posts. Come see us present at the TABS Global Symposium on April 28-30 in Newport, RI, and we can talk all about the digital marketing we love so much! Here's the thing: You are going to need some help to do this kind of work. You need the tools and the skills to make it work effectively. Don't shy away from that. In a competitive market, your enrollment numbers are going to fall if you are not keeping pace or pulling ahead of your peer institutions. You know this. The headlines have been screaming about enrollment declines for the past three years (and then some). So fire up the CRM platform that gives you the ability to design flexible landing pages quickly and easily. Pull in that person on your team who knows how to write great content to your different segments. And get ready to recognize the person who knows how to manage lists and track results. You'll need them (or us) to make this process hum. In 2014, the Institute of International Education reported that 73,019 international students were enrolled in secondary schools in the United States. And of those students, 67% were seeking their secondary diploma. Exchange students, as well as domestically-based international students, are an important target group. They have knowledge of the culture, language and education system in the U.S. and they are easily accessible in the high schools just down the road from you! Bottom Line: There is plenty of potential for recruiting international students from within the U.S. secondary school system. These students typically have a much easier time adjusting to post-secondary education in the U.S. at a university. But, recruiting them is different than the process your recruiting team might use when attracting domestic students. If you are using your domestic student marketing approach with the international students in your backyard, you are not reaching this target market effectively. Emily can add to your perspective here and share a few tips you might want to pass along to your domestic recruitment team. 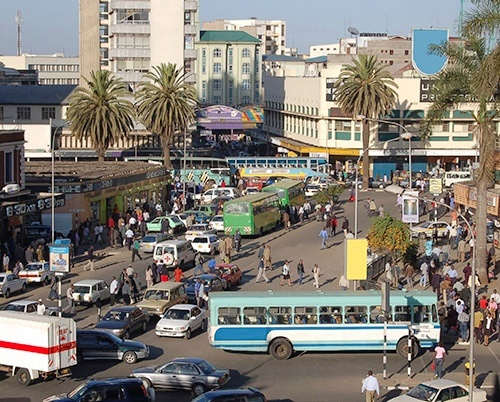 Have you been to Nairobi? Vibrant city there. International student recruiting options? Yeah, worth evaluating. There are a number of African countries that interest us as potential international student recruiting pools. Like other regions of the world, many countries here are experiencing very recent economic pain due to dropping oil prices. In addition, competition is growing from a number of higher education institutions within Africa – primarily in South Africa. This continent is a difficult territory to navigate as a student recruiter. And given some of the recent increases we’ve seen in international student mobility from some regions on this continent, we wanted to see what we could learn. And of course, we wanted to share that with you. Today and for the next two weeks, we share insights in our three-part series about recruiting from select markets in Africa. Part I, below, provides a larger picture of Africa and the trends of international students studying abroad. Parts II & III will take a deeper dive country focus on Nigeria and Kenya and the potential for recruiting international students from those countries, as well as tips on how to reach them using the most promising marketing channels we could identify. The Bottom Line: The reality is that many other destinations are more sought by your U.S. recruiting colleagues. African markets are less so. And therein lies the opportunity. The less traveled path represents the less competitive path. Consider how nice it would be to be among the top ranked universities at a college fair. Is that possible for your institution in Beijing? There are market opportunities and then there are market opportunities. Depends on who you are and what you are willing to put into the hunt for international students. Let’s find out what Emily, our American international student stationed in Leiden, Netherlands, can teach us about this vibrant part of the world. 2015 was a strong year for international student recruiting. And looking back, our blog was filled with many new insights, guest writers, and the important research and trends in international enrollment marketing. 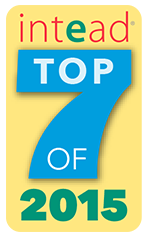 As we dive into 2016, we wanted to take the time to showcase what all of you told us was most valuable: our 7 most read blog posts of 2015. Recruiting agents are increasingly used by our university clients these days. There is far more ease in the move in this direction since NACAC removed a significant barrier. 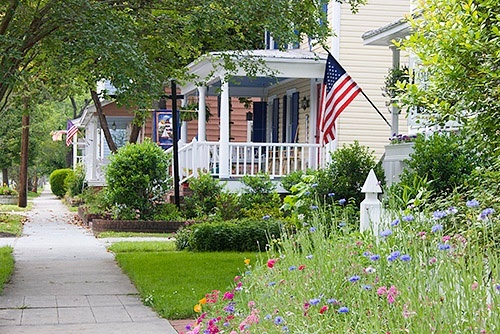 As institutions consider the options, it is important to understand how to use agents well. It would be nice if someone were to write a book about that, don’t you think? Turns out there is a lovely online resource, an e-book that your peers have widely contributed to, reviewed and accepted as a valuable source. You can download it for free right HERE. As fortune would have it, this e-book was written and produced by Intead (heard of those guys?) and more than 2,000 downloads later, the e-book continues to find its way into the hands of admissions teams researching best practices. Bottom Line: Agents are a reliable way to outsource your sales processes to distant lands ONLY IF you put real budget dollars behind making those sales representatives well-versed in your university’s selling points. Sales reps can’t sell a product they don’t know well. Meet us at the AIRC and ICEF conferences coming up in December and we can teach you a whole lot more. 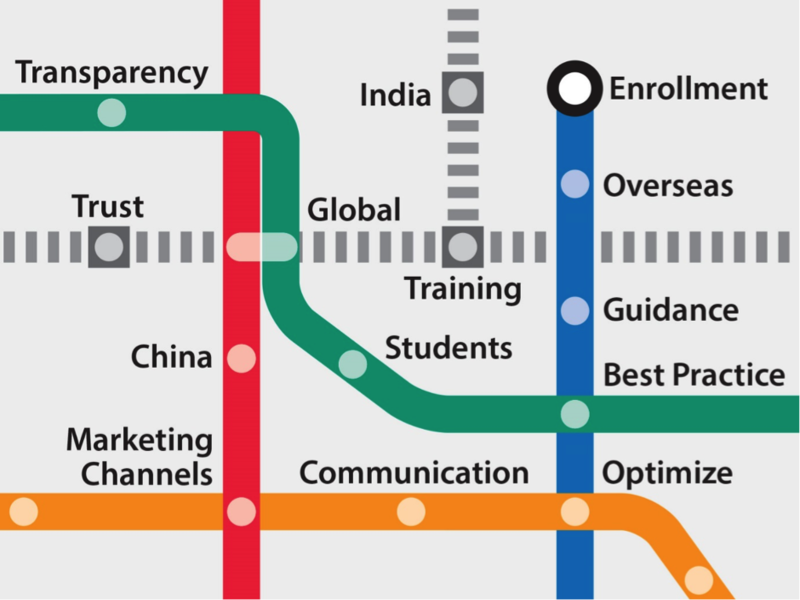 Our ICEF Pre-conference Global Marketing Workshop for Education Institutions is filling up. Now for some perspective on what agents do and how to figure out if they are doing it well for you. What factors need to be considered in developing a strategic plan for international student recruitment? Which stakeholders need to be involved in that process? 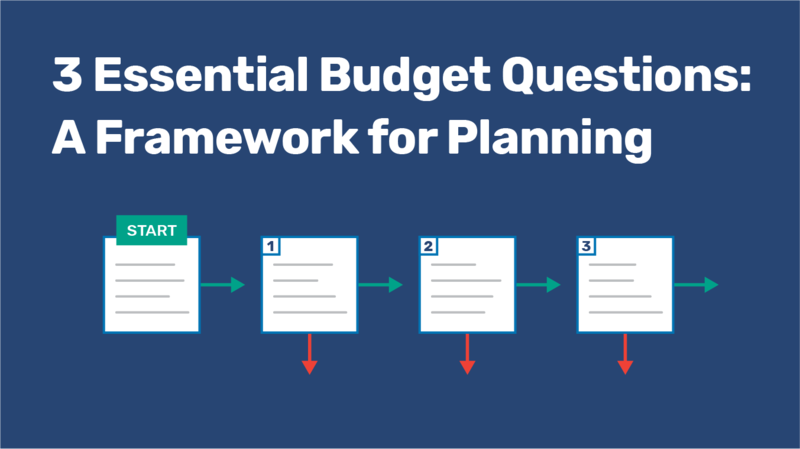 Though there isn't a one-size-fits-all solution for all institutions to these questions, we'd like to use this post to give you some factors to consider as you develop or augment your strategic plan.